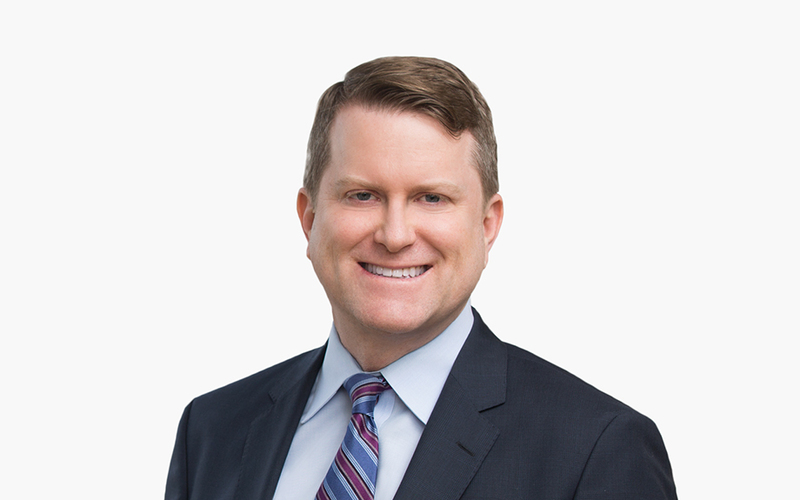 Michael Morgan is a leader of the Firm’s Global Privacy and Cybersecurity practice. Blockchain an Anchor or a Shackle for Carmakers? Can Executives Make or Break Your Cybersecurity Program?